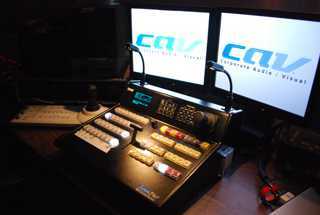 We can provide video and audio feeds for press and web-casting crews. Corporate AV, LLC can support your next webcast with the high quality professional audio and video to have your remote attendees feel like they are there at the event. Ask a Corporate AV, LLC sales rep how we can help.